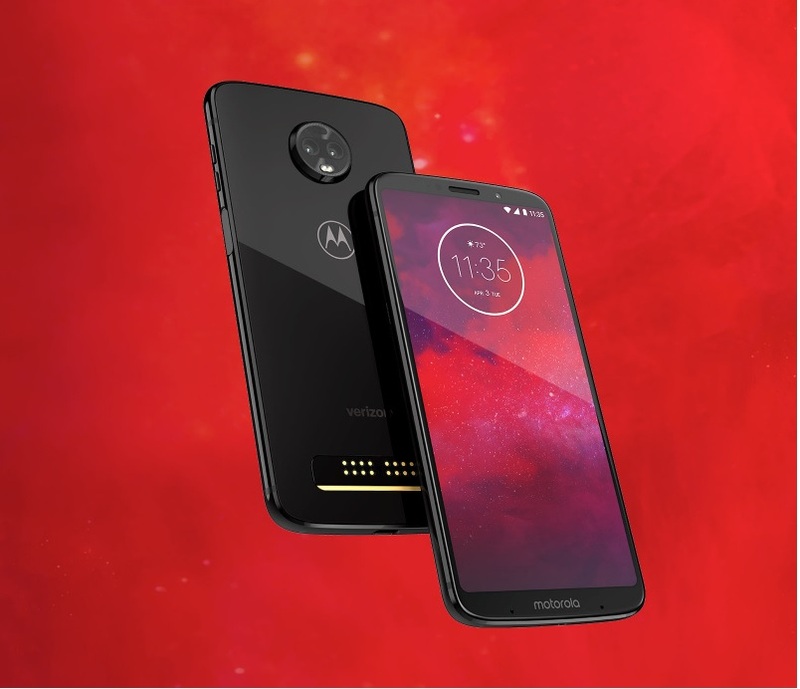 Update [Feb 16, 2019]: Last month, Motorola released Android Pie notes for the Moto Z3, suggesting that the OS was, in fact, rolling out. However, a quick look at the same page today reveals that the Pie release notes have been taken down and in their place is the latest February 2019 security patches. It’s likely the company encountered issues while getting ready to release the OS that forced it to halt the rollout, but we expect the rollout to resume soon. Original article continues below. Motorola in August 2018 announced that Android 9 Pie update will begin rolling out in fall and indeed, the rollout commenced in November with the Moto One and One Power. As expected, the next in line is the Moto Z3 family and as of this writing, the company has published the official release notes for Android 9 Pie update for the non-Play variant of the Z3. The release notes are live on Motorola U.S. support page, which is, by all means, the only major market that got to see the device. With Pie, you are getting things like new intuitive Navigation and Recent app, better DND mode, redesigned Quick Settings, simplified volume controls, revamped split screen, Adaptive battery, Adaptive brightness, and so on. Besides installing Android Pie, the new update also tags along support for 5G via the company’s 5G Moto Mod as well as a new Android security patch for January 2019. This is an OTA update that should start showing up on the Moto Z3 units anytime from now. If the OTA hasn’t arrived yet, you may want to try checking for its availability via Settings > System > System updates and if available, tap on Download and install.